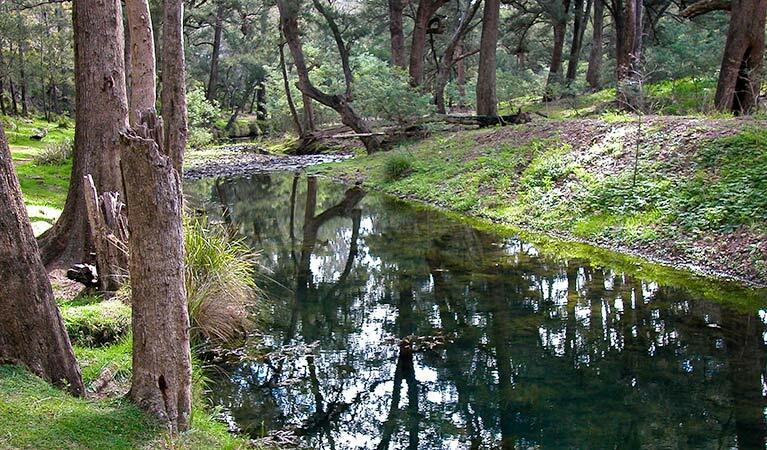 Near Lithgow, 185km west of Sydney, Turon National Park is great for remote bushwalking and camping, trout fishing, birdwatching, swimming, mountain biking or canoeing. If you want to really feel like you’ve gotten away from it all with a remote and rugged bush camping experience, Turon National Park is a fantastic, accessible choice. 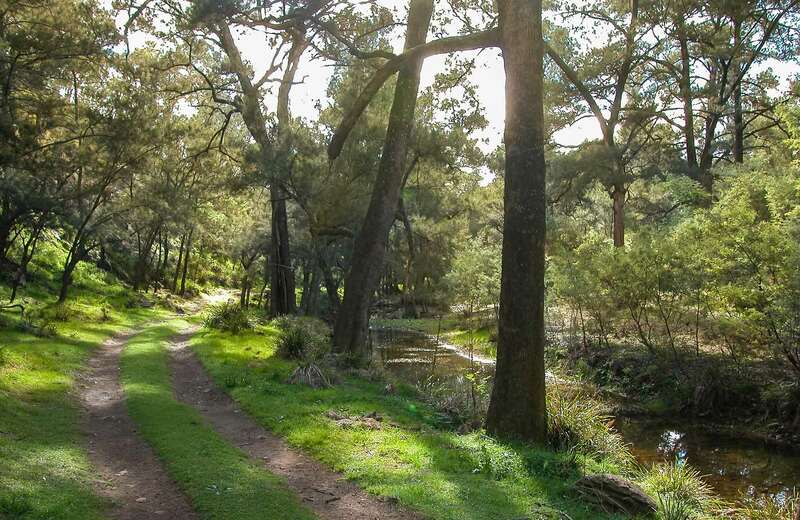 Just 45km from Lithgow and 185km north of Sydney, here you can explore remote bushwalking and camping in a spectacular setting that features incredibly diverse vegetation, from wide-open eucalypt forest to silver wattles and river oaks. 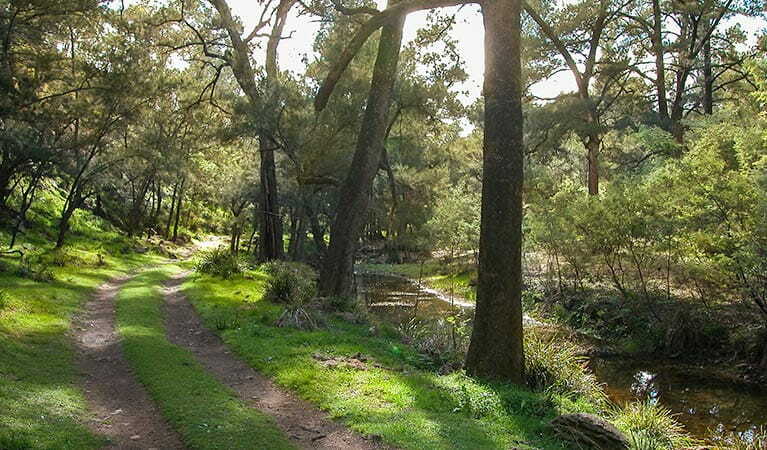 The park has a fascinating history, both for its role in the Australian gold mining boom and its early Aboriginal occupation, which is believed to date back thousands of years. History buffs will be intrigued by the evidence of both that is still highly visible in the park. 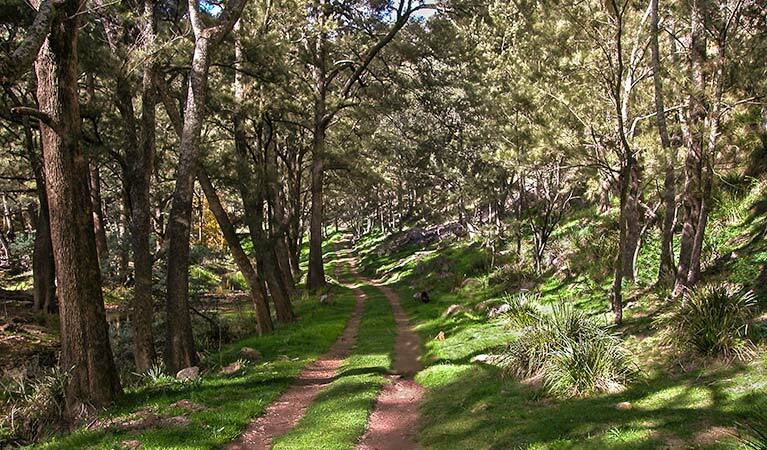 You’ll also encounter plenty of interesting birds and animals, such as powerful owls hooting away at night and red wallabies sunning themselves on the sandstone tops during the daytime before descending to the valley at dusk. Be sure to take some time to enjoy a spot of trout fishing, swimming or canoeing on the gorgeously crystal clear stream that is Turon River.